River In The Park is a photograph by G Wigler which was uploaded on February 7th, 2016. 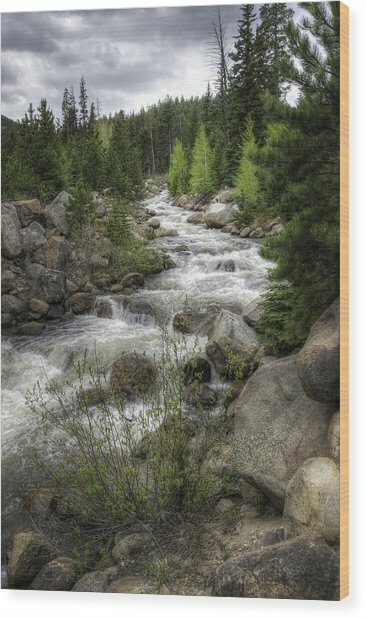 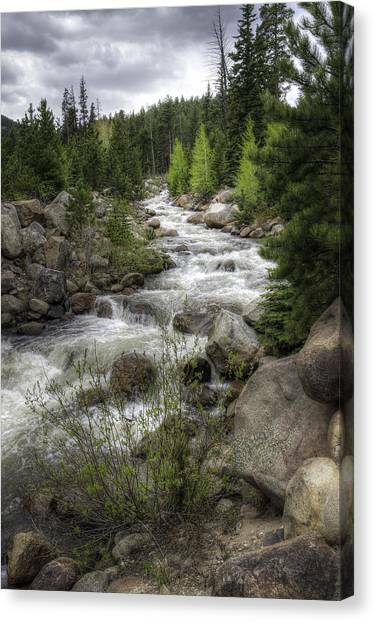 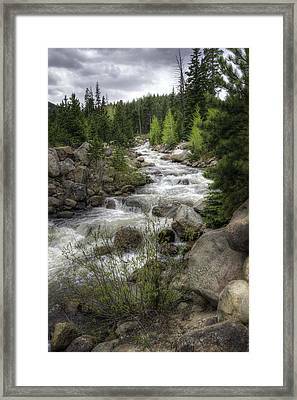 High Dynamic Range image of river flowing in the RMNP on a summer's day. 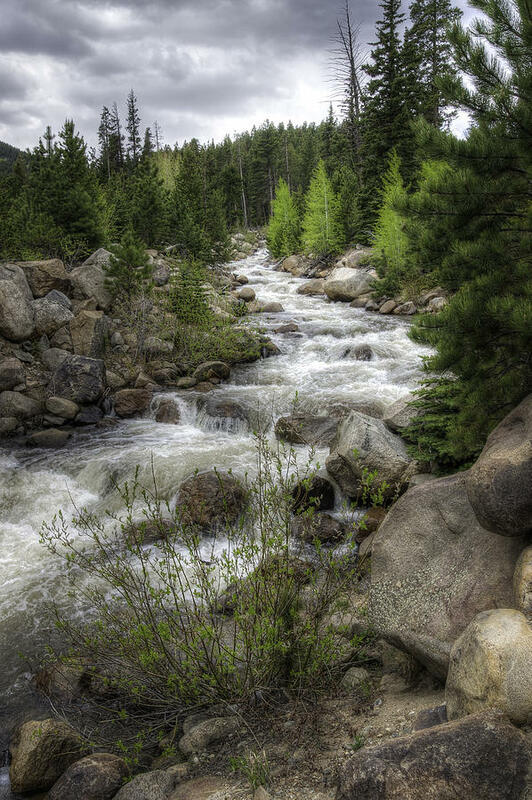 There are no comments for River In The Park. Click here to post the first comment.